IKON knows what works. From the melody to the lyrics, IKON knows exactly what the fans want. At midnight of the 15th, IKON released their official debut song “My Type.” It has been two years since they appeared on YG survival show “Win” in 2013, and it seems like the long wait has paid off. Upon release, “My Type” recorded an “all kill” of online music charts. 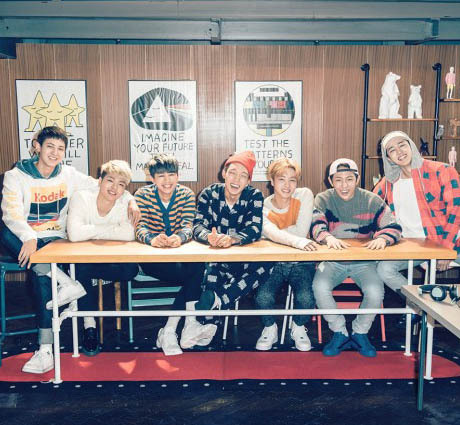 With their very first song, IKON defeated their senior musicians and topped all the charts.